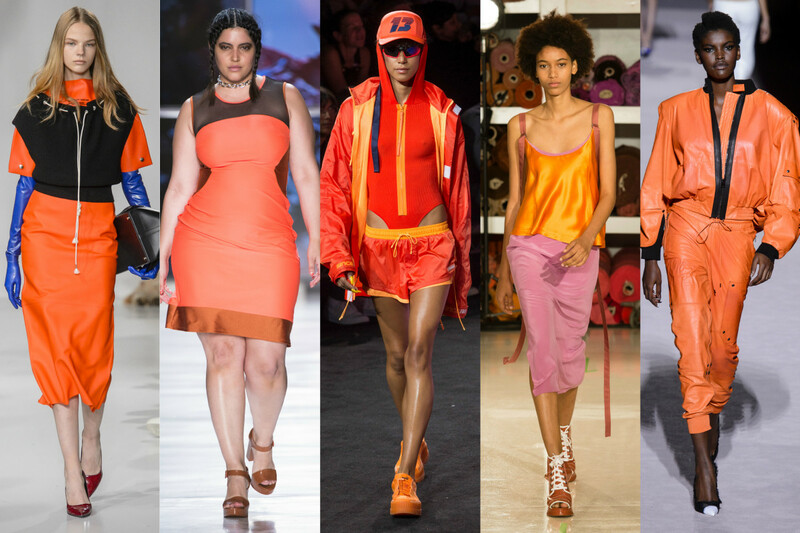 During New York Fashion Week in September 2017, a certain bright, bold color emerged on the runways with the potential to replace the ubiquitous millennial pink: safety orange. From Tom Ford’s sporty, glossy tracksuits, to Fenty Puma’s heels, slides, and work boots, the traffic-stopping shade swept the runways, and it seems the crowd is catching on. At Men’s Fashion Week in Milan over the weekend, it became clear the bold and colourful trend is catching on with this season’s showgoers. 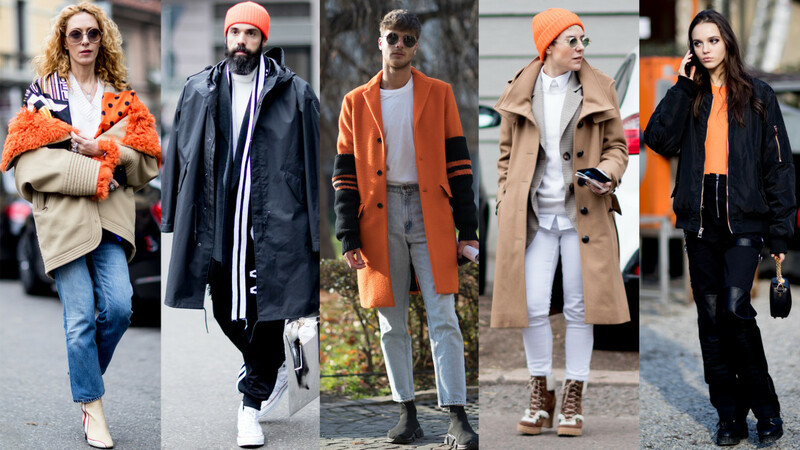 The street style crowd incorporated pops of orange in their ensembles: some subtly through knitted beanies, while others going all out with full-on statement coats. As we quickly approach the women’s shows at the end of this month, we have a hunch that this trend is one we will be seeing over and over. CFS will be recapping the Paris, New York, London and Milan Fashion Weeks in weeks to come, so stay tuned for quality digests to come!